The Bonavita Brewer quickly made the lists of favorite coffee brewers. Now with the addition of the glass carafe model, we expect even more fans! Watch as Gail gives this new brewer the full Crew Review! 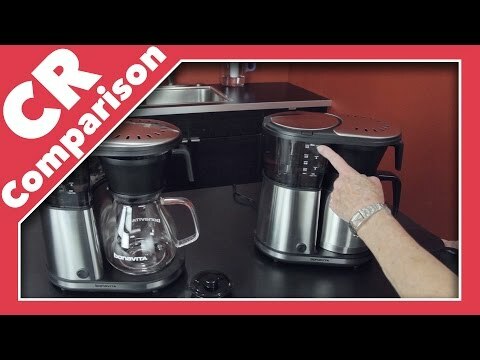 Check Out The Bonavita 8-Cup Coffee Maker with Glass Carafe! See All The Bonavita Products!